The Flash season 5 episode 13 preview: How far will Barry, Iris go? 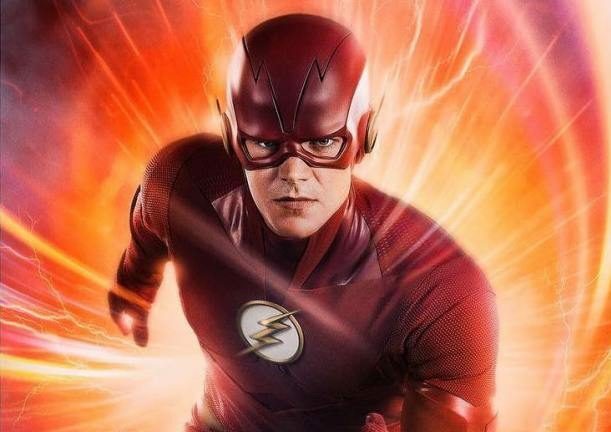 The Flash season 5 episode 13 is coming onto The CW on February 5, and based on early details we’re gearing up for another showdown. It’s one where there could be a lot of anger and, beyond that, it’s one where Barry and Iris could go to extremes in order to ensure that Cicada is taken down once and for all. Related The Flash video! 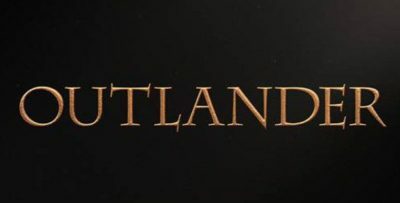 – Check out our take on this past installment below! 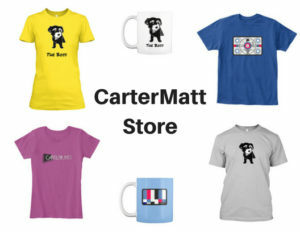 Meanwhile, remember here to subscribe to CarterMatt on YouTube for some more updates and take a look at our show playlist. What we definitely do like about this episode of The Flash is that it feels a little bit more about investigative work than it does super-speed or any other powers. Remember that, at the core of this episode, you have Barry Allen the CSI, Iris West-Allen the reporter, and Ralph Dibny the private investigator. Basically, you’ve got these people relying more on their skill set from before all of this even started. Beyond this, we do think that we’re at a pivotal point when it comes to the Cicada story — Barry and Iris are going to have revenge on their minds, so they could end up doing something in this episode that maybe that they would not do in some other situations. We imagine that some of the supporting characters will have a few different stories to tell along the way here, but this episode is going to be a little bit more about getting answers than throwing a lot of super-powers against the wall. That does make sense, given that Cicada has the power to nullify them. Related News – Be sure to get some more news when it comes to The Flash!